Lonn has been in the recreational vehicle business since 1965 and has worked directly for both Honda and Yamaha in sales and R&D. He was a test driver for the first Honda cars and is privileged to have known Mr. Honda personally. While working for Yamaha, Lonn headed their first ATV prototype program. He and his wife, Ann, started Thunder Products because they saw a need for improvements in both carburetion and CVT transmission systems in the powersports industry. As their business grew exponentially the last few years, they decided to split off the clutching side in 2018 and concentrate specifically on fuel systems. Thunder Products Clutching (thunderproductsclutching.com) now sells and services all of the clutching items for snowmobiles and ATVs. We continue to innovate, sell, and service our famous carburetion products that enhance the performance of snowmobiles, ATVs, motorcycles, and other small engines. We guarantee you’ll get more performance and be able to fine-tune your vehicle to its utmost potential with our fuel-flow and air-flow products. We sell primarily through dealers and distributors, online, direct mail, and over the phone. We do not have a storefront. We are available weekdays from 9am through 5pm Central Time (USA) Monday through Thursday, and available Friday and Saturday by chance. We are closed Sundays. 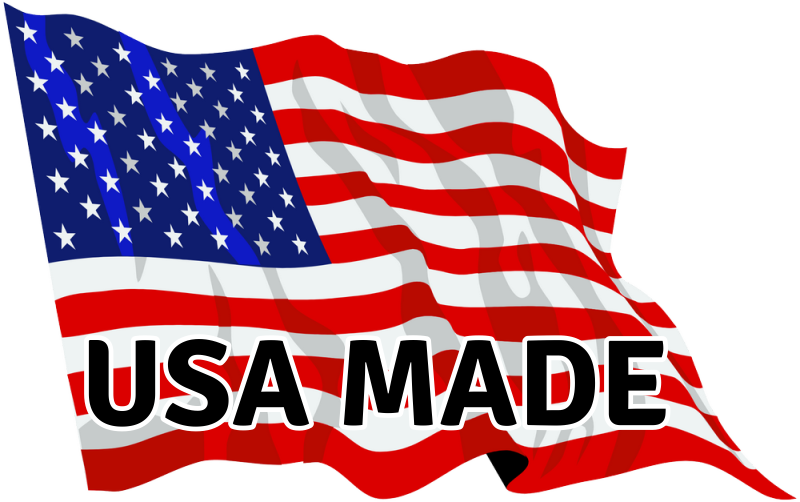 Thunder Products, Inc. is an American company and our products are 100% made in the U.S.A. Every product we sell has been tested and proven so you can be certain to get the performance, quality and value you expect.